At the Country Inn & Suites in Commerce, our hotel’s services are part of what keeps guests coming back. 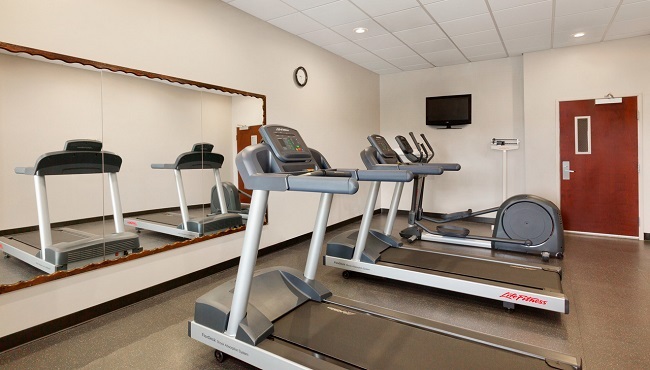 In addition to parking on site for free, take a dip in our heated indoor pool or keep up with your workout routine at the fitness center. Our delicious free, hot breakfast is the perfect way to fuel up for a busy day of shopping or meetings. If you’re here for work purposes, our business center has copy and fax services, and you’ll be glad to know we offer free high-speed Internet access throughout the hotel.